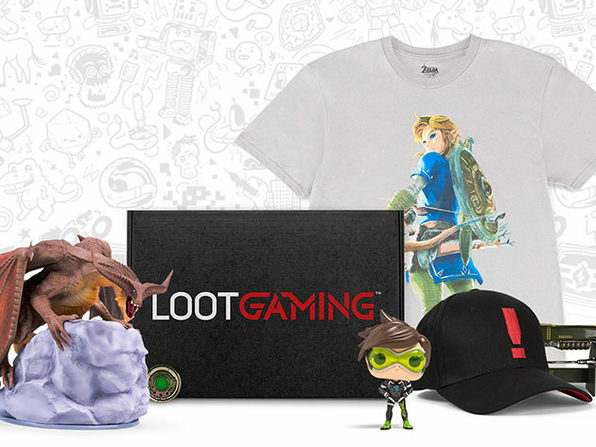 Go beyond the game with Loot Gaming! 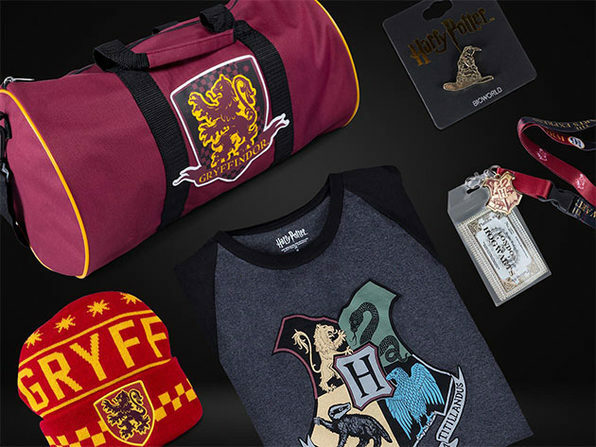 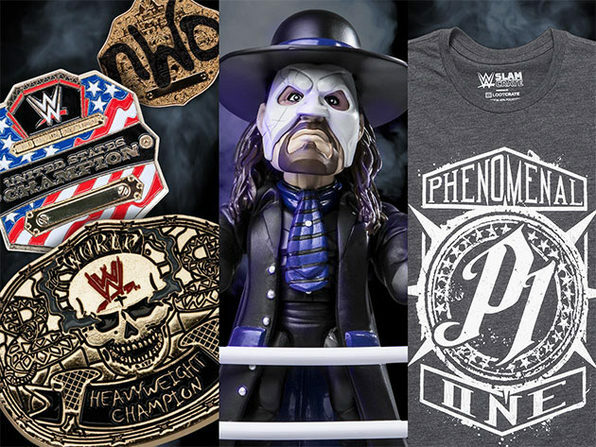 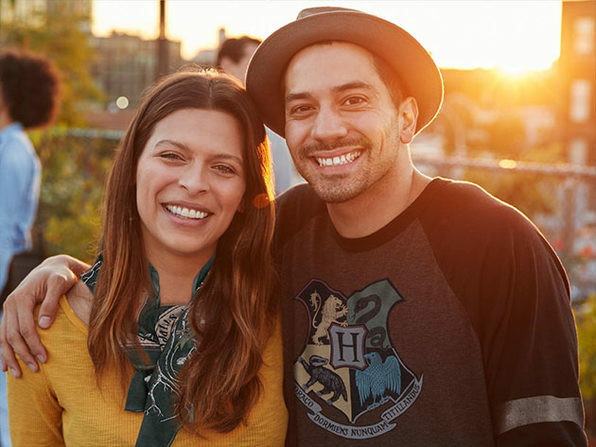 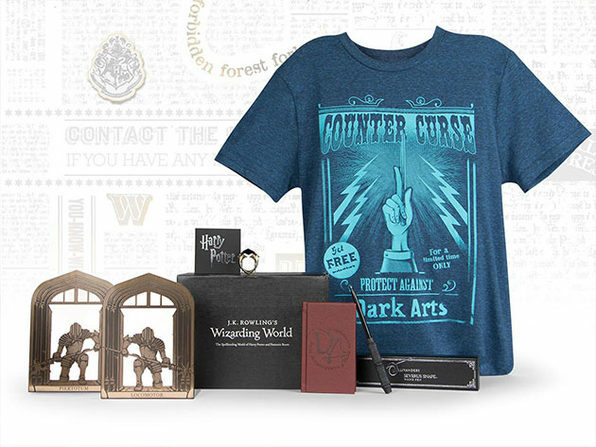 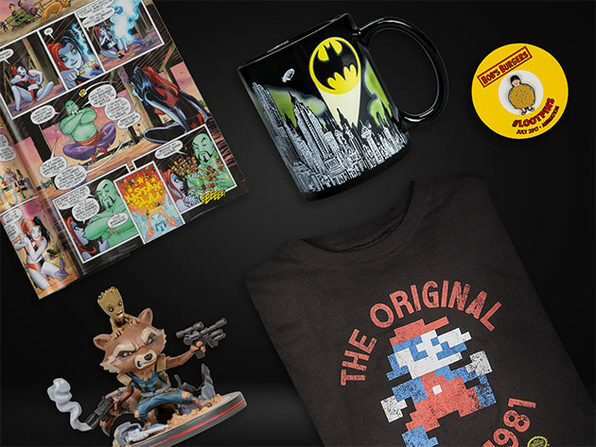 Loot Crate has been leading the collectible subscription box revolution and with J.K. Rowling's Wizarding World Crate, they've created the ultimate subscription for Potterheads. 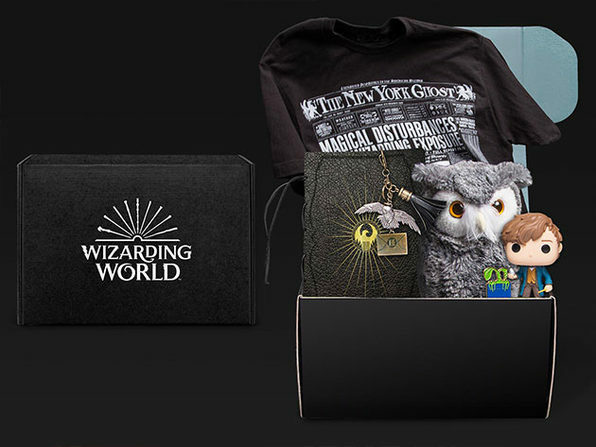 The magic of Harry Potter and Fantastic Beasts won't be delivered by owl mail, but you'll nonetheless love what you discover in every crate. 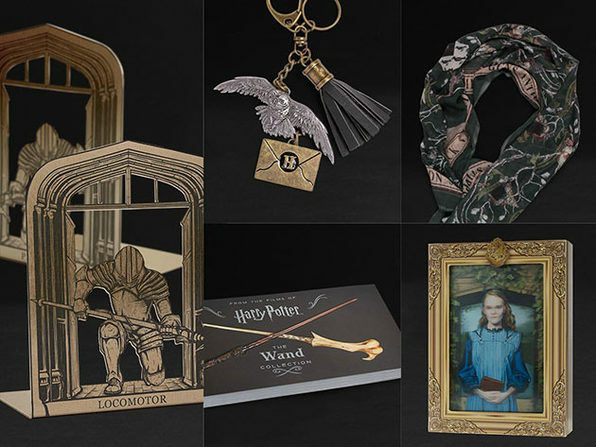 From unique and licensed collectibles and figures to apparel, memorabilia, and more, you'll feel like you've robbed Gringott's every other month — without having to Floo your way to Diagon Alley.